﻿﻿Watch our introduction video to learn about what we do here! Are you ready to start feeling better? Do you want to get back to enjoying life? Not getting answers and not knowing what to do can be very frustrating. By focusing on the underlying cause, we are dedicated to helping find real and lasting health through personalized nutrition. Call today for an initial Evaluation to find out whether or not you are a good candidate for nutritional healing. "Before I came to see Dr. Nancy, I was not sleeping well, had bad episodes of depression and would have anxiety attacks that would leave me shaking with tremors. I also had pain in my joints and stomach. I had to take Xanax and Vicodin daily. Not a good situation. 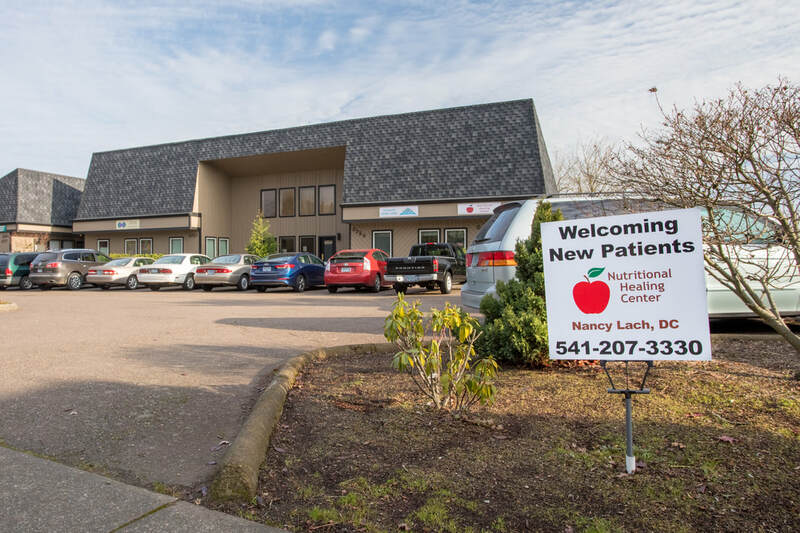 Dr. Nancy works with patients to find out what is preventing healing and what is needed to allow your body to rebuild, repair, and reach optimal health. Custom nutrition programs are designed for adults & children. We are here to help you discover the answers to living a healthier, more enjoyable life. Join the many people who have regained their energy and enthusiasm for life through a personalized nutrition plan! ​Read some of their success stories here. Invite your Friends to experience Nutrition Response Testing - an evaluation determines whether or not Nutrition Response Testing is likely to help. 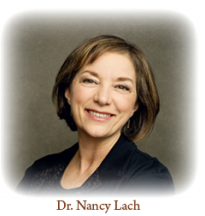 Dr. Nancy has over 30 years of experience in holistic health. She is a graduate of the Advanced Clinical Training program in Nutrition Response Testing. As a Chiropractic Physician she has chosen to focus exclusively on custom designed nutrition to handle the underlying causes of ill or non-optimum health, allowing the body to heal and function to its maximum potential. During the initial consultation and evaluation she will let you know if Nutrition Response Testing is likely to help your body heal. Get your health restored so you can get back to enjoying life!